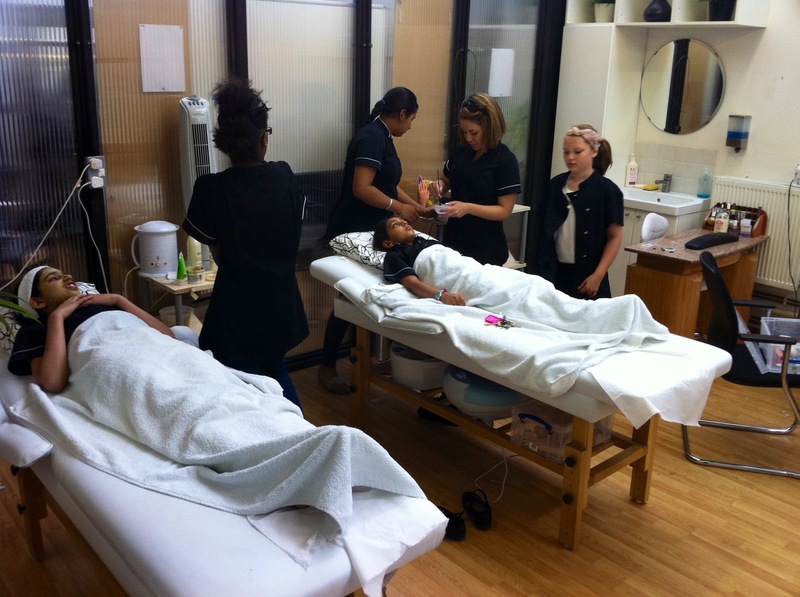 Our Introduction to Beauty courses are designed as a pre-Vocational and Work Skills learning programme providing a personalised curriculum to match the learner’s ’Spiky’ profile. Our beauty courses are offered with two distinct parts to encourage personal and group development within a team setting: vocational and employability skills. Learners will work within small groups and follow an individual learning plan covering salon-based practices and units within the Certificate in Employability (ASDAN), enabling the participants to work towards a possible progression pathway (e.g. Hair & Beauty Diploma, among others).